Four couples are set to tie the knot. There’s just one catch, they’ll meet for the first time on their wedding day. 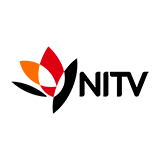 Three relationship experts lead this radical experiment. Using neuroscience & psychology they will try to make perfect pairs. 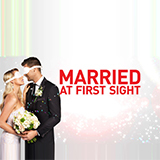 Married at First Sight was broadcast on Channel 9 at Tuesday 29 January 2019, 21:21.